Before I was diagnosed as having ADHD, I had a lot of beliefs about myself. And about what ADHD was. And therefore, why I couldn’t have ADHD. A belief is not the truth. But these had become my ‘truths.’ And what we believe limits us more than anything else. A thousand psychological studies prove the power of limiting beliefs. Or of positive beliefs. No matter how stupid that belief may be. 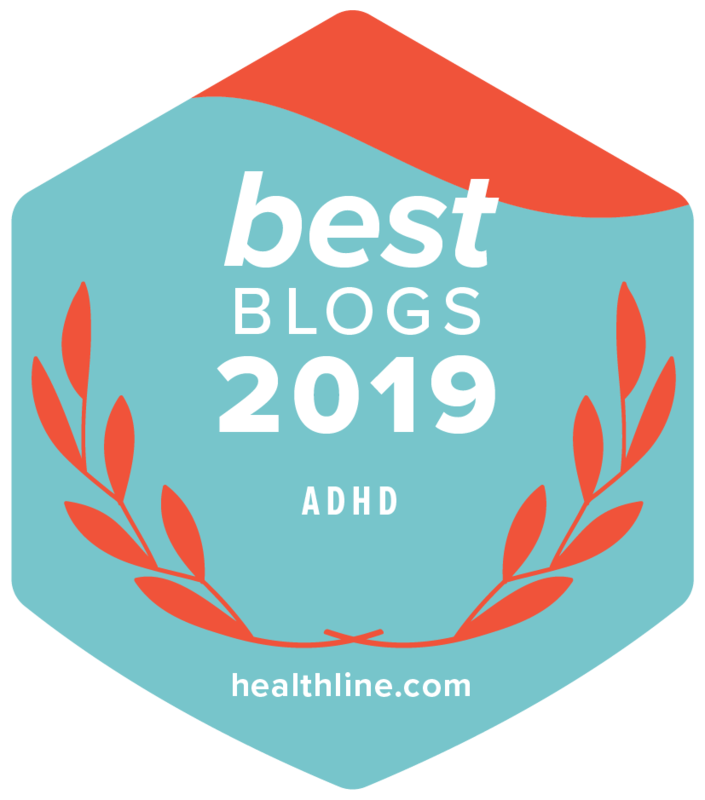 Dear Rick, your recent blog about the experience of people dismissing ADHD really struck a chord with me. I am living this experience, it seems, constantly at the moment. Everyone who has been diagnosed with ADHD has their own version of this horror story. You’re struggling in life. You finally get diagnosed. You start making changes, trying some ADHD-friendly tools, finally understanding why some tasks are so hard, and others are a breeze. You begin to ‘bend the world to suit you’, as we recommend in ADD & Mastering It! Perhaps you take on a multi-modal treatment plan—meditation, exercise, and other practices, creating your own Holistic Solution to ADHD. Over 80% of adults who are suffering from ADHD, and I mean suffering, have no idea what’s actually going on. They believe they are lazy, dumb, weird, weak-willed, irresponsible, stupid, clumsy, anti-social, unlovable, irresponsible, and worse. What happens when, after decades of wrestling with this invisible saboteur, you suddenly find out it’s not morality, but neurology… You’re not lacking character… You’re lacking a certain Neurotransmitter? 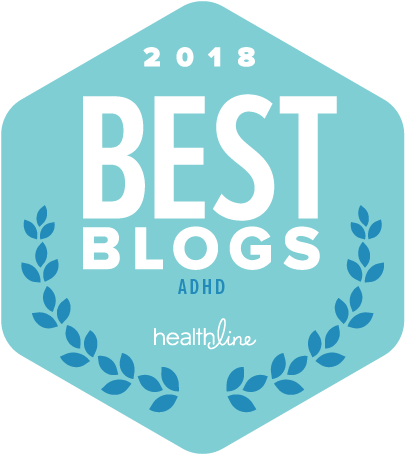 Real adults with ADHD share their feelings about being diagnosed! What’s behind the spike in pediatric ADHD diagnoses? Our expert responds to the most common theories – including research claiming that global drug marketing is behind the surge. In my previous Blog I noted, somewhat awkwardly, that knowing I have a place for my car keys doesn’t mean they’re always there. Or, when life gets nuts, even mostly there. For example, ahem, I’ve had to borrow Ava’s key for the past two weeks. Not the end of the world. And yet, as I noted in the previous blog, it can fee like it. ADHD can be such a pain. Knowing what’s going on doesn’t automatically prevent me from making the same mistakes over and over again. And again.